Earlier this semester, the Paris Garden Study Club presented a check to the Stone Middle School Garden Science program for their teaching rose garden project. Class instructors, Martin Bryant and Joseph Tellez, and their students invited the garden club members back to see the garden after they planted it with a variety of roses. A sign giving credit to the garden club marks the teaching rose garden location on the west side of Stone Middle School. 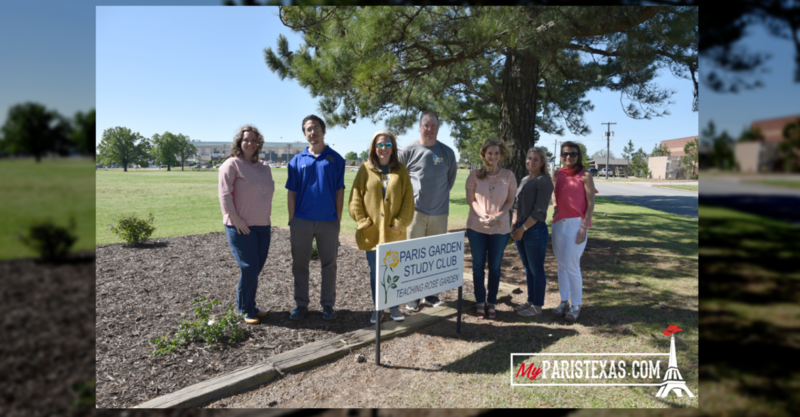 PHOTO: North Lamar ISD school administrators and teachers thank the Paris Garden Study Club for their contribution to the teaching rose garden at Stone Middle School. 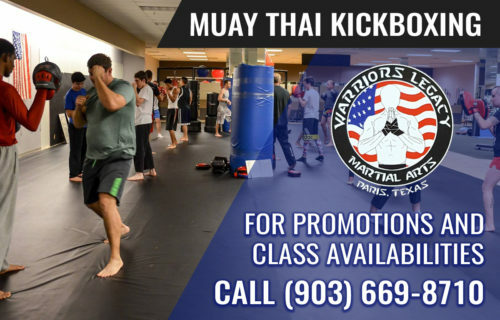 From left are principal Lindsey Miller, class instructor Joseph Tellez, North Lamar Interim Superintendent Kelli Stewart, class instructor Martin Bryant, and garden club members Kristy Pilgrim, Anne Biard and Pamela Brown.